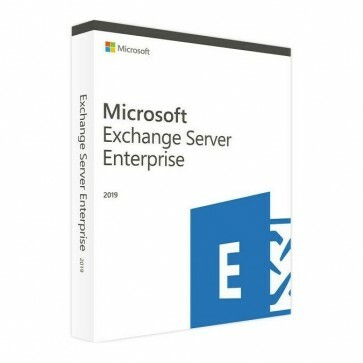 With Exchange Server 2019, you can work smarter, anywhere, with business email on your own servers. NOTE: There is no psychical item or CD / DVD box. Digital delivery product: Microsoft Exchange Server 2019 Enterprise Key and link to download license software (with .ISO format file) will be send via email within 1-12hrs.